Hurricane Maria left the entire island of Puerto Rico without power. 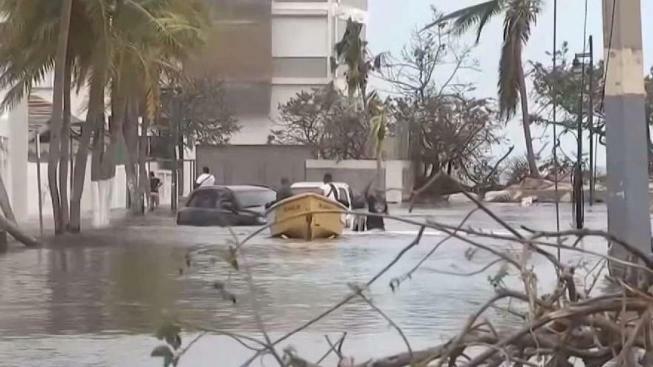 Puerto Rico has a long road of recovery after Hurricane Maria made landfall Wednesday as a category four. 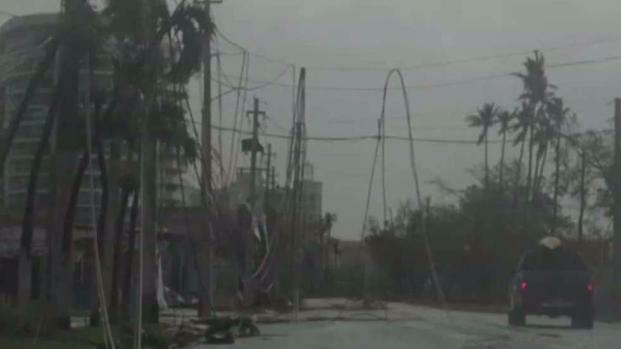 The entire island is without power and officials say it could take up to six months to restore. Hurricane Maria has claimed the lives of at least 39 people, 13 on Puerto Rico alone. 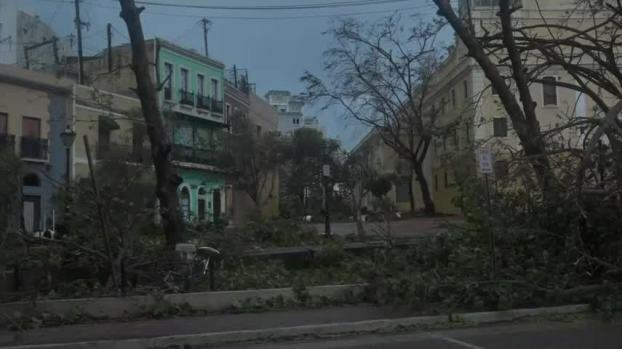 Winds of about 150 mph toppled trees and downed power lines on Puerto Rico, leaving the whole island without power. Families are trying to reach their loved ones, but with 95 percent of the island’s cell service down it’s nearly impossible. “Everyone is just trying to reach family to see if everyone is ok,” said Diaz. In coastal towns like Loiza, power lines are submerged in water while people seek safety on the roofs of their homes. Officials said nearly 4,000 people have been rescued so far. Grocery stores and pharmacies remain closed. Some people, desperate for food, are looting. At least eight people have been arrested. Those who do have generators are hoping to keep them running with rationed amounts of gas. “We were going through economic problems but like this is so different to see everything so wrecked,” said Diaz.